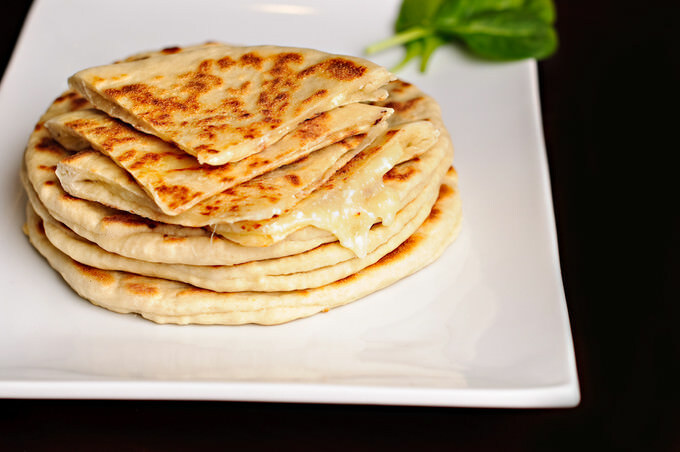 Khachapuri is a Georgian appetizer, which consists of a dough and a springy cheese filling. My husband is in love with these little things. They always remind him of the vacation days he spent in Georgia, while he was a little kid. Nasim asked me if I could make Khachapuris for him a while ago. Since then I’ve been looking for the perfect and dead on recipe of Khachapuris. 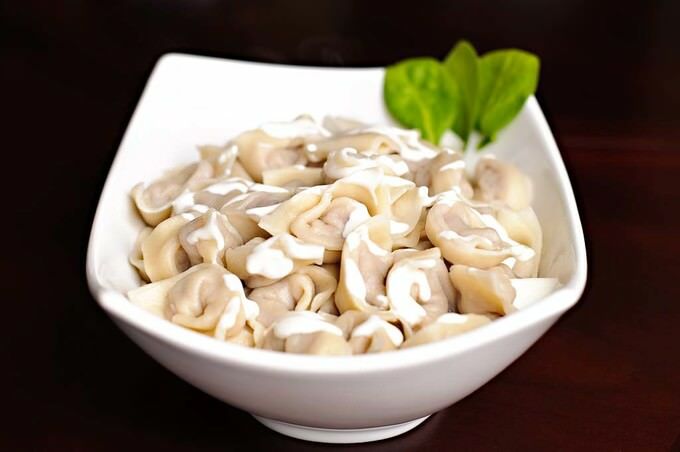 Tortellini, also known as “Pelmeni” in Russian and “Chuchvara” in Uzbek, is an amazingly delicious dish. I love two types of tortellini: one filled with meat and the other type filled with different greens and herbs. They are fairly easy to make. Once you get used to rolling the dough, you can easily make them every other day :) I make them at least once a week, because my two boys are in love with them. 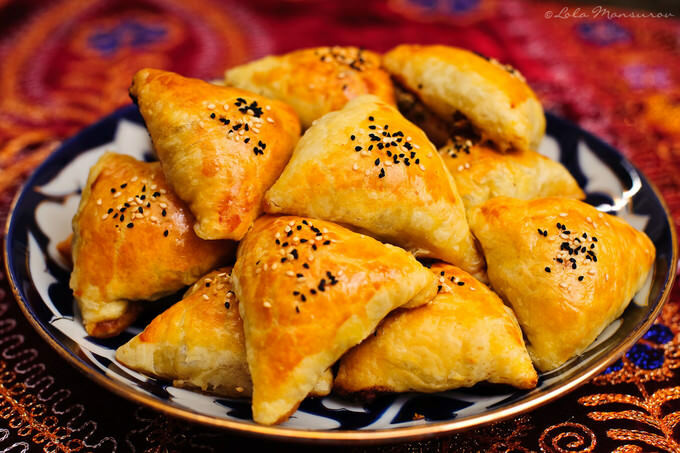 This recipe is for preparing “Somsa“, which is also known as “Samosa” or “Sambusa” in some parts of the world.